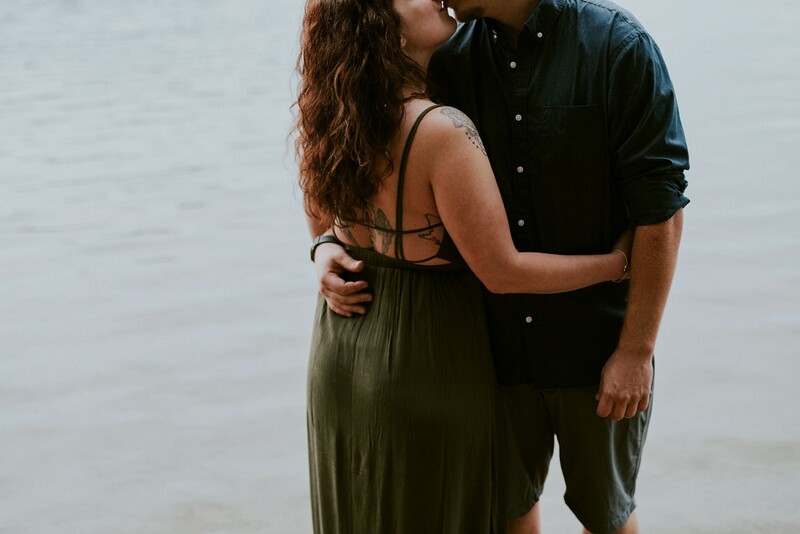 Jenna emailed me so excited to get photos of her and her man, Jacob! 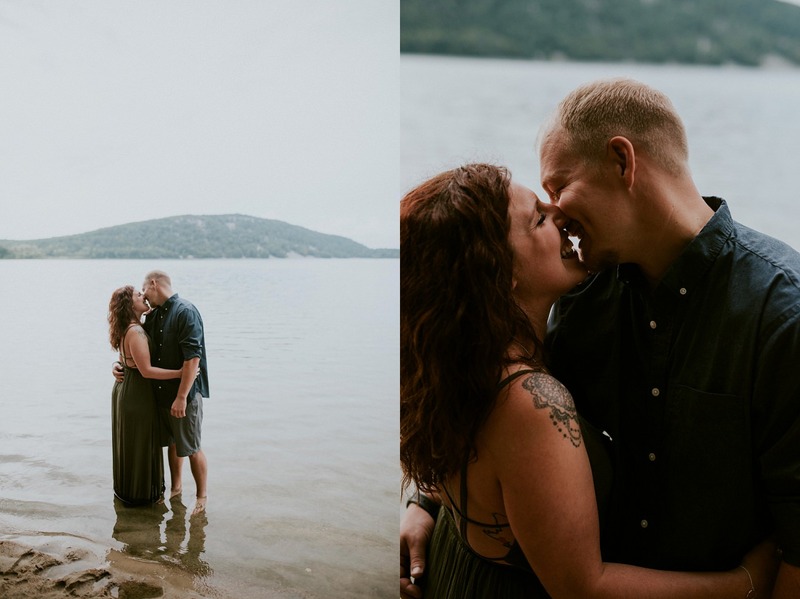 They live in Hobart Wisconsin and made the drive down to my favorite lake near Madison! 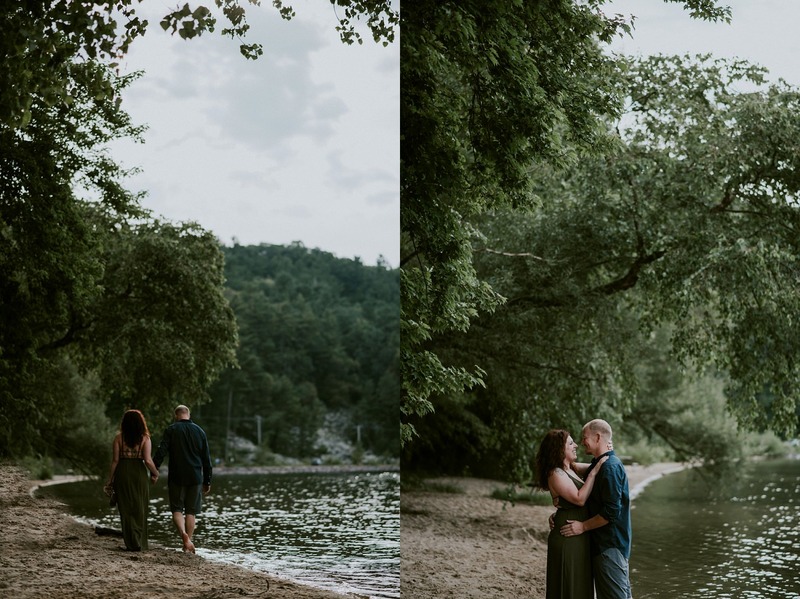 Devils Lake is surrounded by beautiful bluffs, trees and has a sweet little private beach just down from the busy beach. This session came just a couple days before Jacob had to have surgery to put a stint in his brain. This made this session even more special. Even though this is a very routine procedure by their doctor, you just never know. 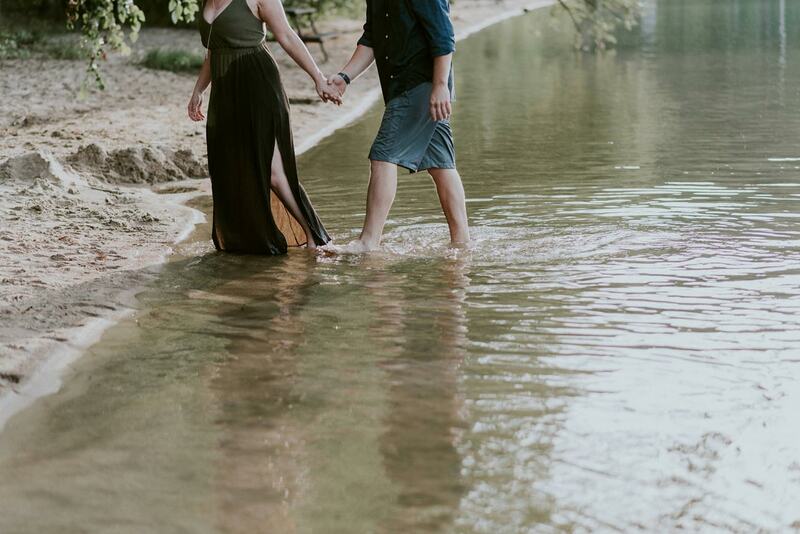 Justin and I were honored to take their photos to showcase their love and this amazing time in their lives. 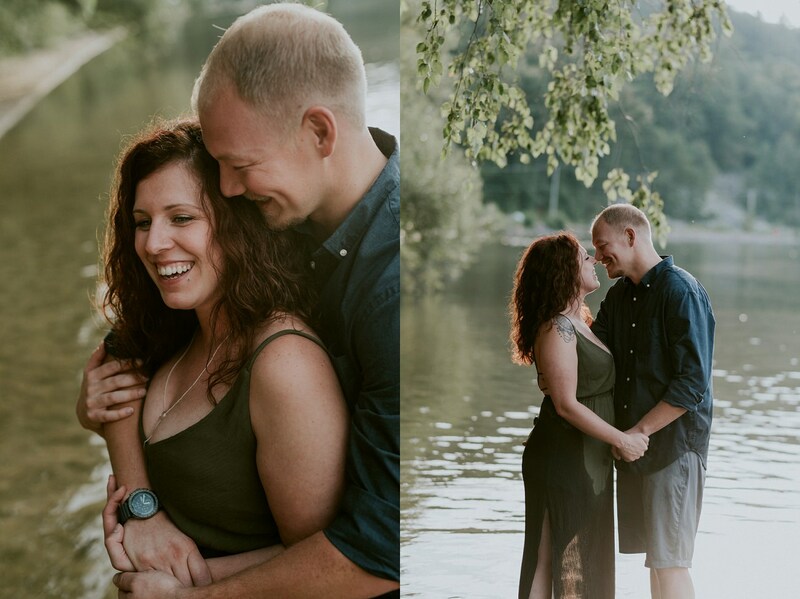 These two have a beautiful love and I wish them many many years of making each other smile! They didn’t’ stop smiling the whole time we were with them! And they were awesome enough to get into the chilly water in their clothes! Adventurous people who are up for anything make epic photos!